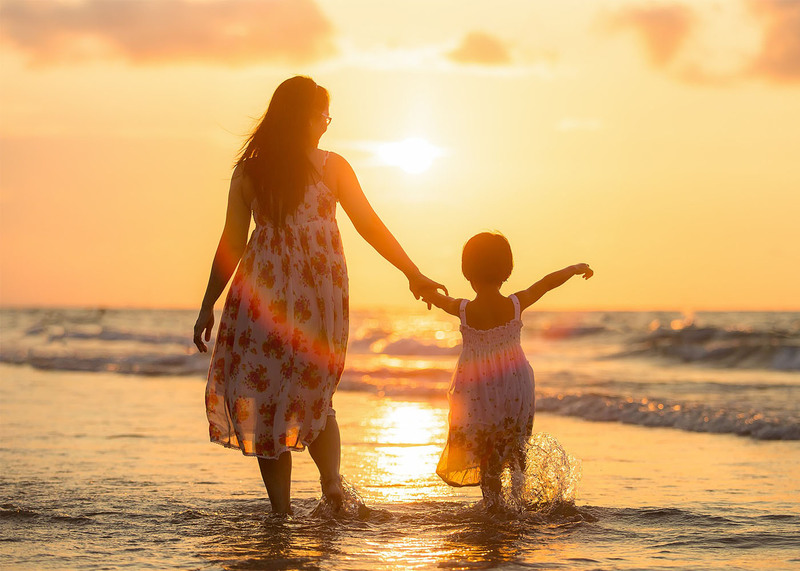 With summer upon us, now is the perfect time of year to enjoy some beautiful weather as well as take advantage of some great ways to save money and rebuild your savings account. Check out these six summer saving tips to get you started on your savings journey. You can experience some beautiful weather in the summer months, and there is no better way utilize the fresh air and warm weather than by turning off the air conditioning unit, opening up the windows and letting the amazing summer air in. Enjoying the fresh air will not only save you on your energy bills, but it will also air out your house after the stuffy winter months and let you take in some fresh air if you are cooped up inside. Speaking of energy bills, you can save even more on your monthly electric or gas bill by skipping the dryer after your laundry and hanging freshly laundered clothing out on the line to dry in the summer air. This is a fantastic way to save some energy while getting the amazing fresh air smell into your clothes. Your stove and oven use a lot of energy when working and even worse they produce a lot of heat that has nowhere else to go but to fill up the rooms in the house. Consider cooking out on the grill especially on hot days so you can keep your house cool while enjoying a fresh air outing with your family. A wide range of fruits and vegetables will come into season during the summer months that would be expensive to purchase when the season passes and the cool weather comes. Take advantages of the lower prices and stock up on your favorites at the farmer's market. You can freeze or can your favorites to be able to enjoy them when the season is over without the extra cost. Save some gas at the pump and do your part to support the environment by opting to take a bike or walk to work or other areas that are close to your home. You will be able to enjoy the great weather, get some fresh air, fit in your daily exercise and save money all at the same time. If you need to run errands, employ the family to come with you to help while enjoying a group bike ride or walking adventure. There are many fun activities for you and your family to do in the summer that are free or cost little to attend. Many towns and counties will host festivals, outdoor events, or even weekly gatherings like parties in the park. Not only will you enjoy some free entertainment but you will also be able to meet some of those in your community. On nice days where there might be no events around spend the day having a picnic at one of the local parks, beach, or take the kids to the playground. Use the beautiful summer weather to help you save on energy and entertainment. Follow the tips above to help put some more money in your savings account while enjoying all the summer weather has to offer.